Complete the form to receive access to all of our White Papers. Making a change—even for the better—is sometimes difficult to do. That’s why it’s important to talk to your aging parents about the benefits of moving to a senior living community, sooner rather than later. It’s better to have the luxury of time to move on one’s own terms than to have to make a sudden move necessitated by health needs. Home may be where the heart is and where memories are made, but there comes a time when home is no longer the best place to live. That time may arrive when home maintenance and upkeep become a burden, when expensive modifications need to be made for safe living and when home becomes a lonely place. Don’t let the cost of senior living deter you from researching, and possibly choosing, an assisted living community for yourself or a loved one. 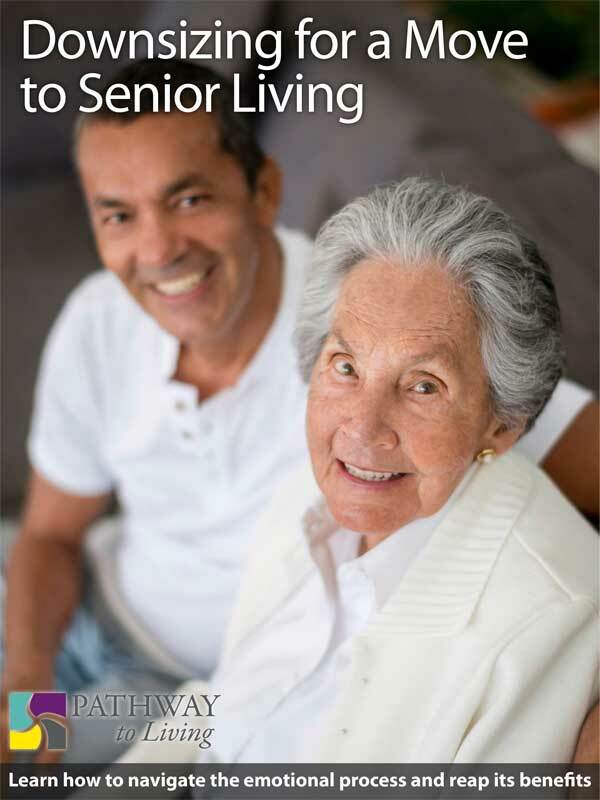 First, compare the costs of living in the current setting to the cost of senior living. You may well find that many of the true, incidental costs of living in a private home—for example home maintenance, groceries and transportation—are offset more than you think by the all-inclusive nature of many senior living scenarios. 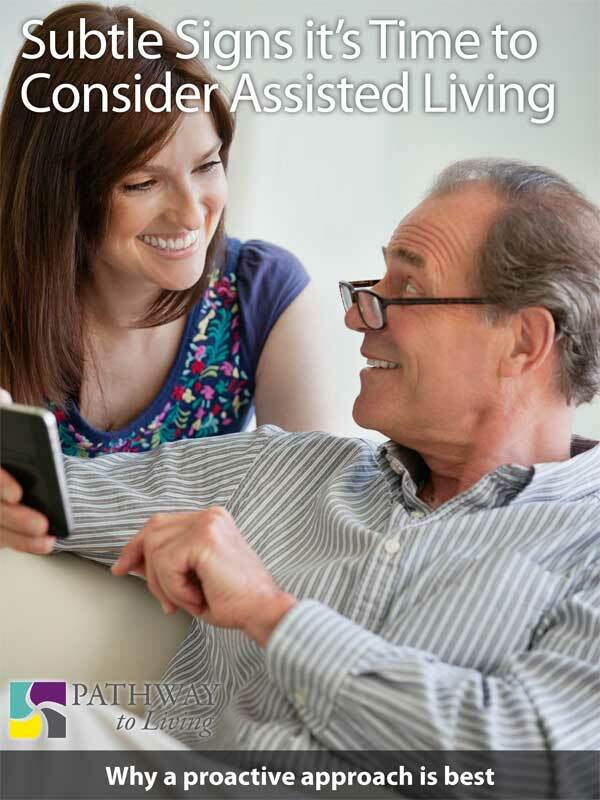 When you start looking at senior living options, the number of residential care choices can be overwhelming. For starters, it may help to become familiar with the different housing terms and the levels of care that each offer. 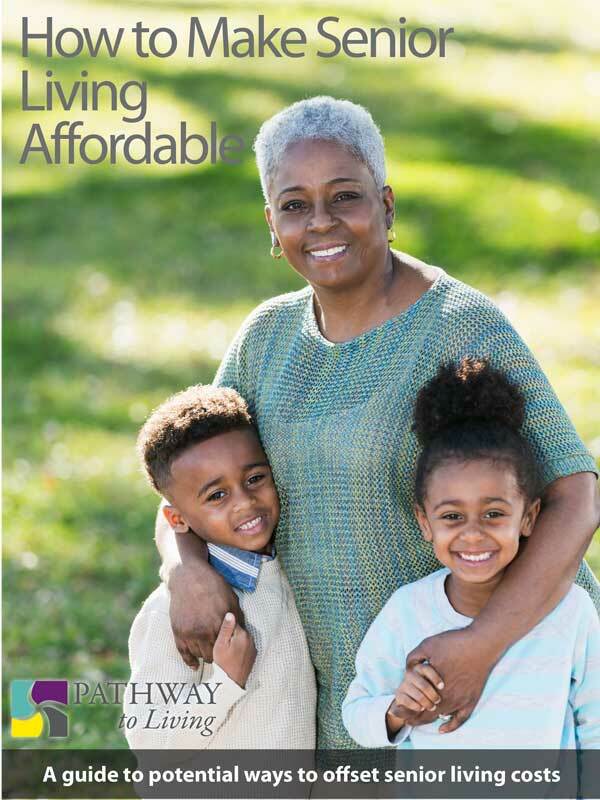 Pathway to Living Lifestyle Specialists provide guidance to future residents and family members from the first phone call all the way through the transition to community life. They know from experience how to smooth the way for this major lifestyle change. There are steps that older adults and their family members can take—before the move and beyond unpacking—to make settling in easier and more successful. When your parents are still healthy and active is the ideal time to make the transition to senior living. They will easily be able to form new relationships, participate in programs and activities, travel, garden, exercise and explore whatever makes them happy and able to enjoy life to the fullest. This will also allow enough time to get comfortable and oriented prior to any significant health changes. 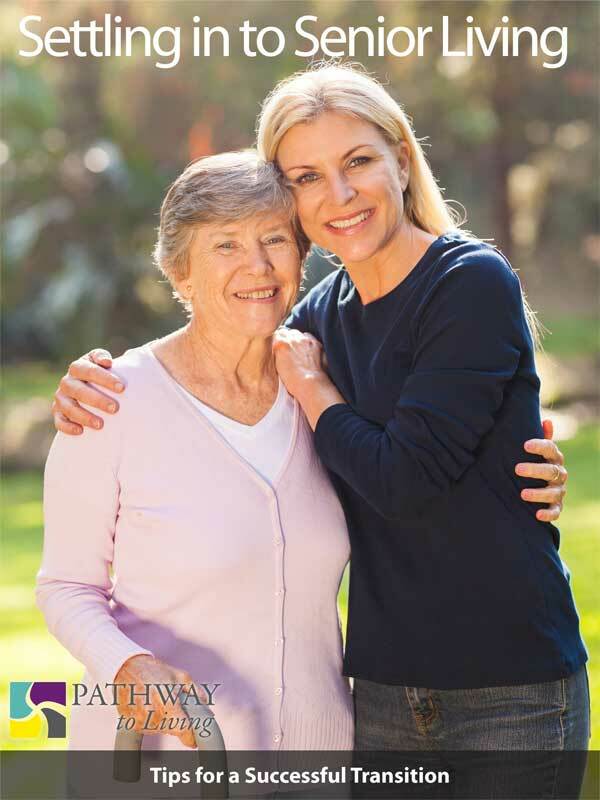 Selecting a memory care community for a parent or other loved one can be an emotional and difficult experience. No one is prepared to make these decisions, and it’s not something that people talk much about. 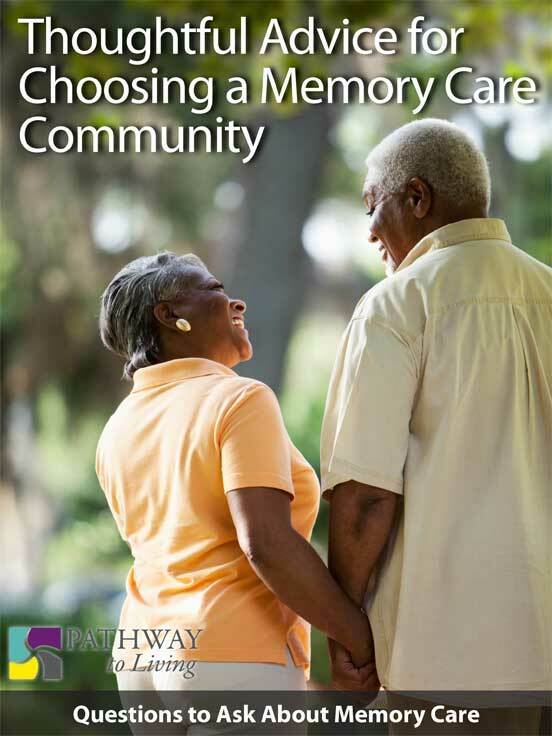 The good news is that today, as the need for memory support grows, there is a greater selection of communities from which to choose. In addition, the modern approach to memory care is a loving one that is often a more residential vs. institutional setting that supports freedom of choice and promotes individuality. 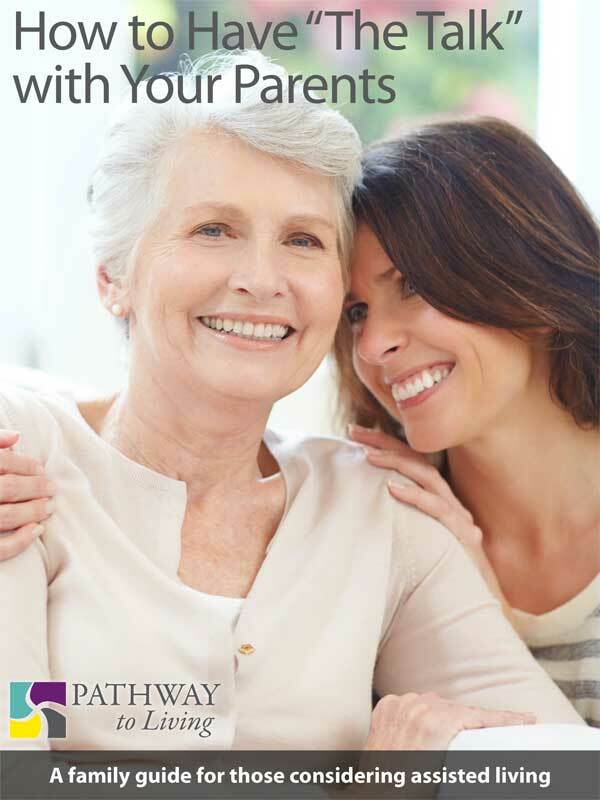 Be assured that by asking the right questions, you can arm yourself with beneficial first-hand information and find a community that is a good fit for your loved one, you and your family. 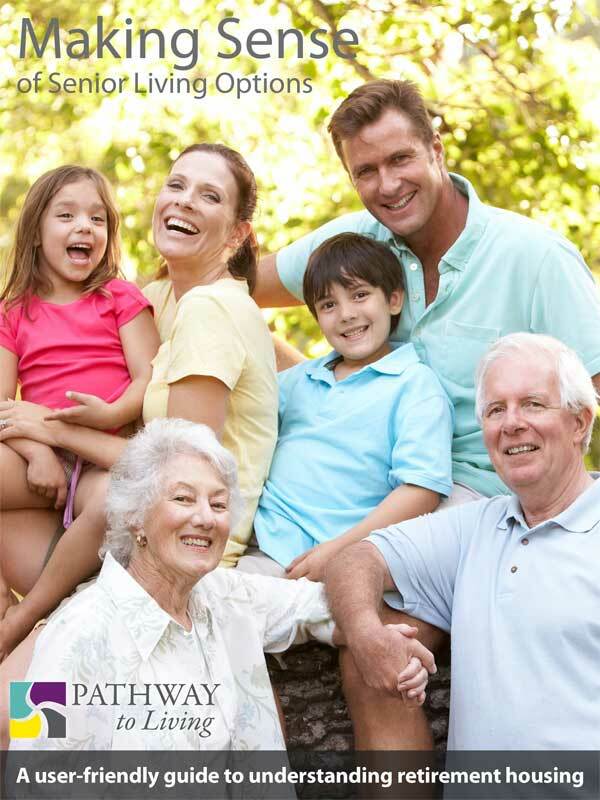 Many people think that growing old in the family home is the perfect scenario. And it is for some. But others will appreciate and enjoy community living with opportunities for socialization, fulfillment, organized programming and outings and a helping hand as needed.Also, it is easier to be proactive and decide to move on your own terms and timeline, as the home situation can change quickly when faced with unexpected challenges due to aging, illness or injury. 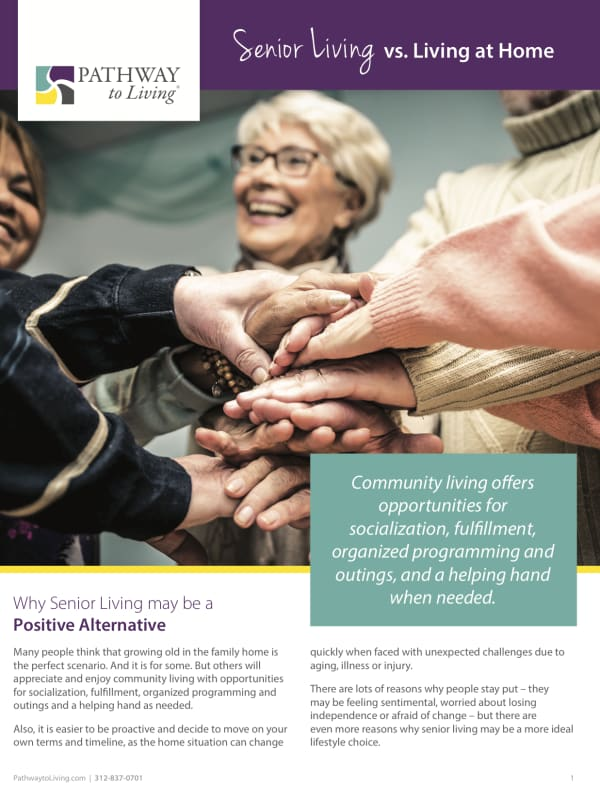 There are lots of reasons why people stay put – they may be feeling sentimental, worried about losing independence or afraid of change – but there are even more reasons why senior living may be a more ideal lifestyle choice.